The DVS Comanche 2.0+ from DVS shoes is a high performance heritage skate shoe reinvented. 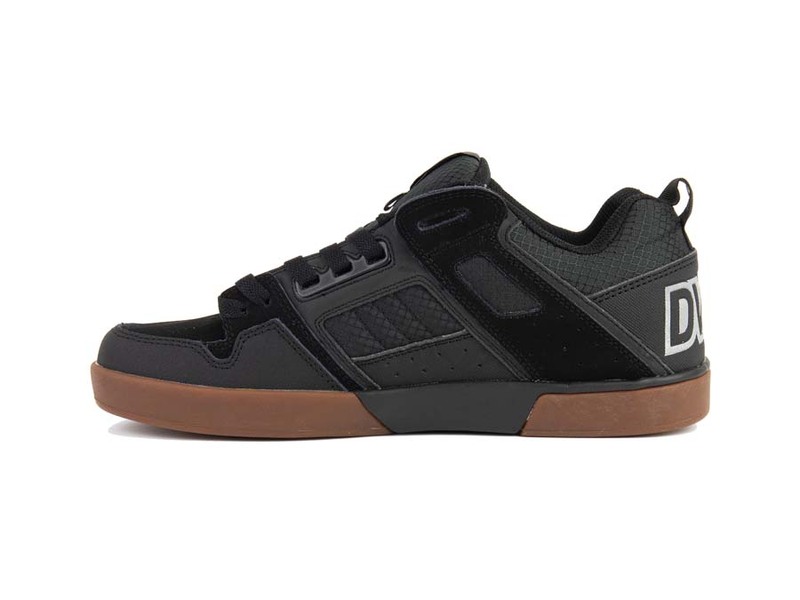 The sleek, lightweight silhouette combines OG skate appeal with a modern day comfort and performance. Mesh quarters are framed with heavy duty leather and regrind materials that make it both breathable and tough. The outsole is high abrasion, double cup rubber for extended wear while the molded Vaporcell is lightweight and impact resistant. 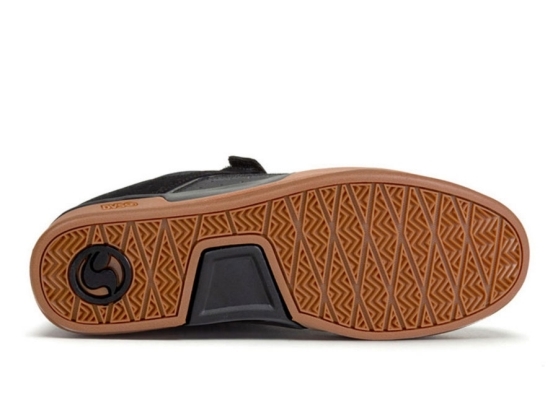 The molded TPE insole is made from our custom Vaporcell+ that is second to none and provides superior comfort. Bottom line - the Comanche 2.0 by DVS is the ultimate, modern day skate experience.